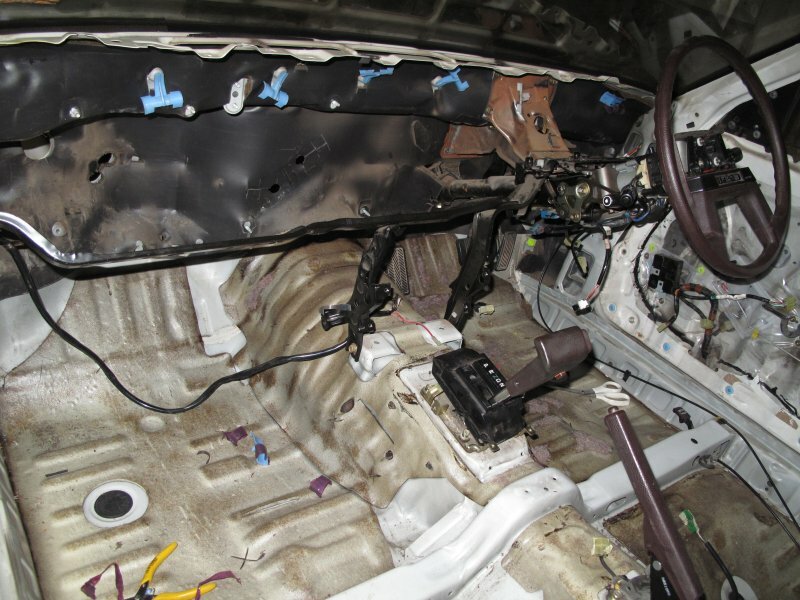 The dash space is so empty when the wiring loom has been removed. 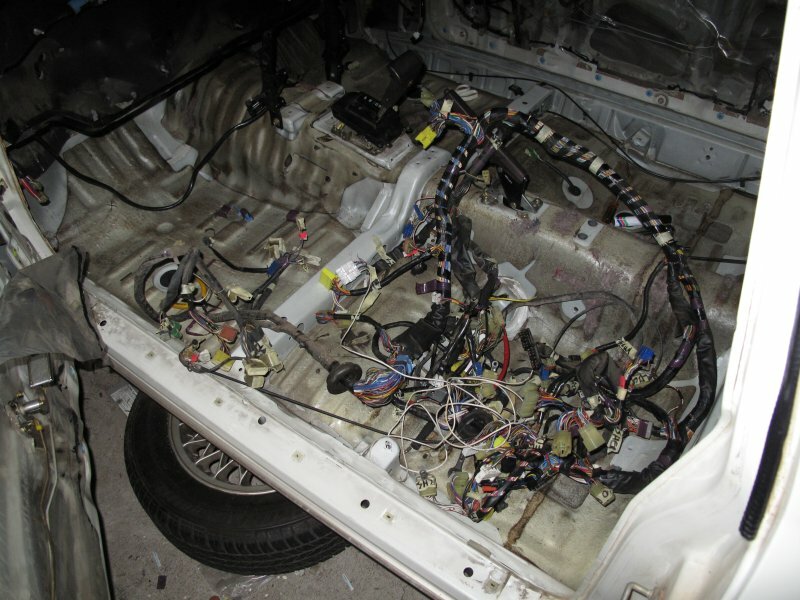 This entry was posted in Disassembly and tagged interior, MZ12, removal, wiring. Bookmark the permalink.